This is definitely a common experience. I think the more blogs I read, the more people I train with & talk to, the more I realize that experiencing plateaus and setbacks and having downright frustrating sparring sessions is par for the course. Even upper belts tell us this a lot of the time as well. I have no doubts you'll overcome it because you have a passion for jiu-jitsu, which means you'll persevere! Thank you for sharing your sentiments, nonetheless! I definitely empathize! I haven't read your blog in awhile and just happen to come back to it today. I've even started my own BJJ blog in the meantime. 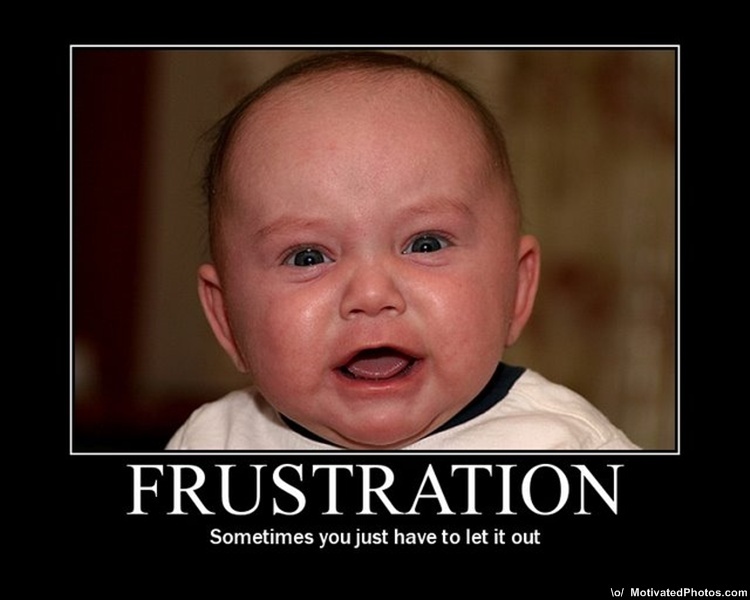 I know how you feel, Jitz can be frustrating, but that is why we are in it. It surrounds us, envelops us and becomes a way of life. You will endure and more often than not setbacks often become giant leaps in our game. Definitely done that. Several times. Not something to be embarassed about, nor is it a sign of weakness like a lot of people think. It's just a sign that you've dedicated yourself to something and want to succeed. I still get them after 19 years in the fighting arts, usually after a frustrating session where I get some minor injury. Normally I'd shrug it off, but that one session it is the infamous last drop. Buy MMA Gadgets on the internet or in our riofightwear store in Canada! Discover out T-shirts, barbados, caps, hooded perspire shirts, having issues shirts, battling barbados, kick-boxing barbados, you name it. You have to take risks and open up your game. You've got to experiment a little on new techniques, and stick at it...most importantly,,,have FUN! Gut feeling, is that you go to class...do the technique of the day, 3-5 times, switch...then move on. You need to go outside the box, and stick at it! Pick a technique, you want and keep drilling it...make it a point to try and pull it off in training. You will get passed and passed, but as you go on....you begin to see the smaller details that make up the move, then eventually you get it!